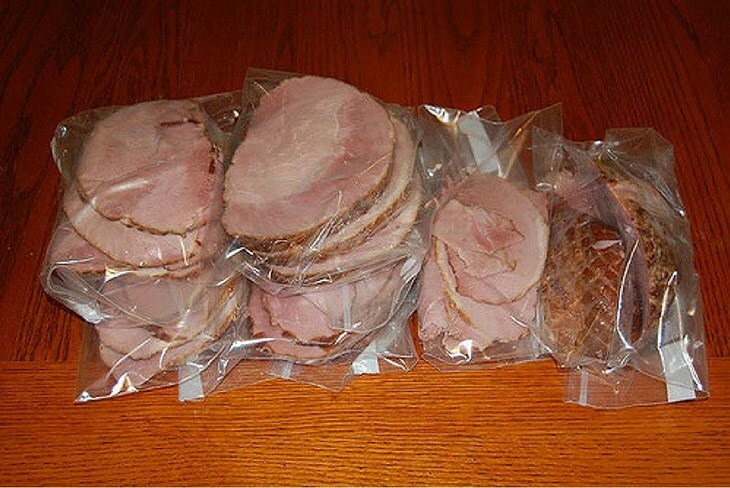 Do you love buying lunch meat in bulk? 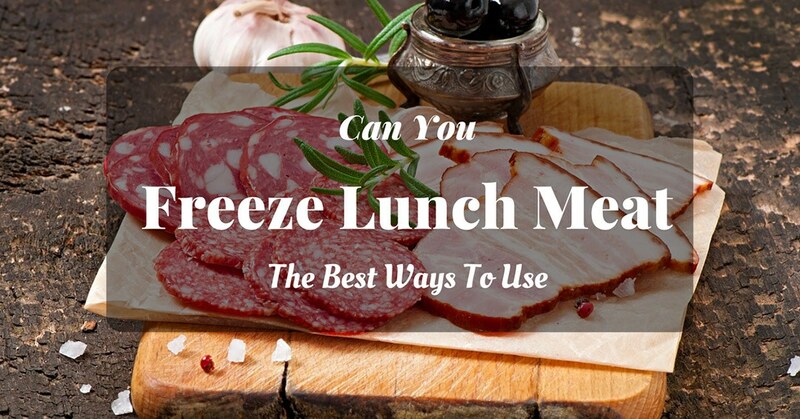 Can you freeze lunch meat? How do you freeze your lunch meat? It is more effective when you buy the groceries in bulk. If you make lunch every day for the kids, you can buy more packages of lunch meat and freeze them. This will save you money rather than buying them every day. There are different types of lunch meats. They include cured meats and the luncheon meats. In most cases, freezing can affect the flavor and texture if they are not frozen well. Freezing the meat is a safe way to preserve them. Thaw them carefully when you want to use the lunch meat. Can ﻿Y﻿ou ﻿F﻿reeze ﻿L﻿unch ﻿M﻿eat? ﻿T﻿he ﻿F﻿ollowing ﻿I﻿nformation ﻿W﻿ill ﻿H﻿elp ﻿U﻿s ﻿O﻿n ﻿H﻿ow ﻿T﻿o ﻿F﻿reeze ﻿L﻿unch ﻿M﻿eat. Can You Freeze Lunch Meat? The Following Information Will Help Us On How To Freeze Lunch Meat. 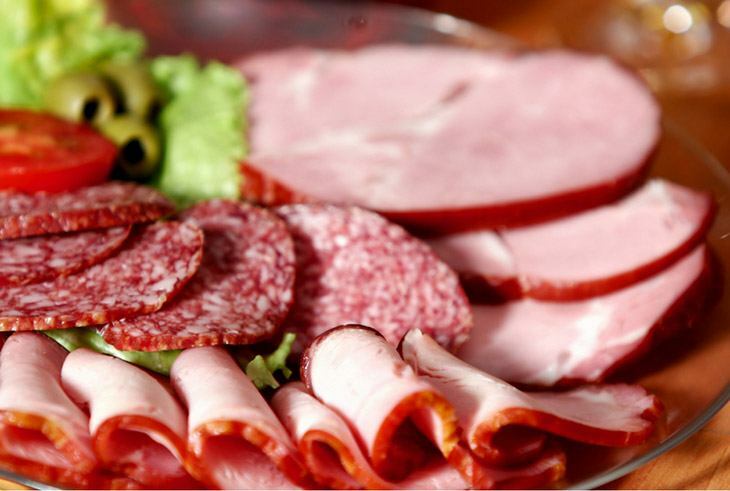 The frozen meat like the cold cuts and the deli meat can last for about six months. This depends on how well the meat is stored. You can label the meats the start date and expiry date of freezing. 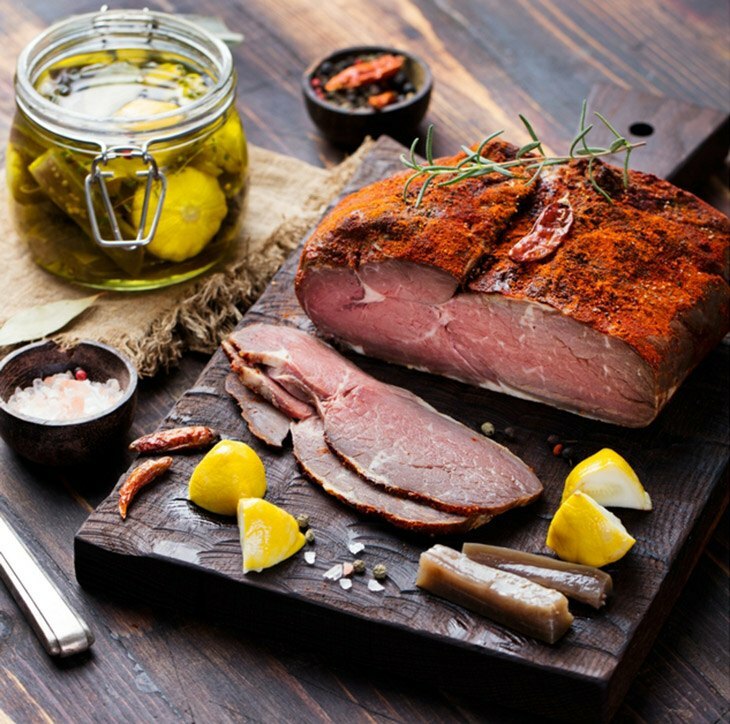 ​Freezing the meat has a great effect on the dried or cured meat. For better results, you can keep the slices separately using a paper towel and put them in a ziplock bag. This will give them a more moisture-free space. ​If the meat is thawed, you can use it to top the pizza or include it in the omelet. Freezing cold cuts can degrade them. This leaves you with unusable cheeses and too soft in the fridge. Freezing can make the meat watery, slimy and easy to shred. The texture may be affected. It is made of the same type of meat. It is made from ground pork. Others are made of chicken or beef. The meatloaf is made by grinding meat of a beef or lamb. It is placed in a dish and then cooked. Bologna is cost-effective as compared to the others. This is the heavily seasoned beef. The seasoning is similar to the one used in the corned beef. This gives the pastrami the strong flavor. If the meat is dry-cured for preservation. Ensure that you store the meat well in the fridge. If you want to keep the for a longer period, you can freeze them. If it is not well frozen, the flavor of the ﻿spices used will be dull. Wrap the meat tightly in a plastic paper or wrap. If it is not cut, leave it whole. Put the wrapped pastrami in a freezer bag. Press the air out and seal the bag. 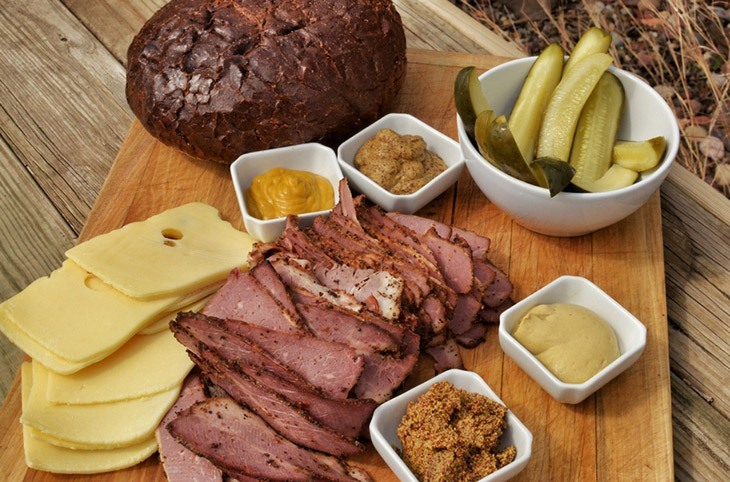 Keep the pastrami in the store for about 2 months. If you freeze for a long period, the flavor will decline. If you want to use the meat, thaw it in the fridge for about a day before you use. This will prevent the harmful bacteria from growing. This is a type of meat that varies depending on the specifications that are used and how it is made. Most of them are typically fermented and they include poultry, beef, and other types of meat and spices. Place the salami slices in a plastic wrap and fold the edges to cover the slices. Put the slices in a bag. This will reduce the freezer burn and the oxidation that can take place. 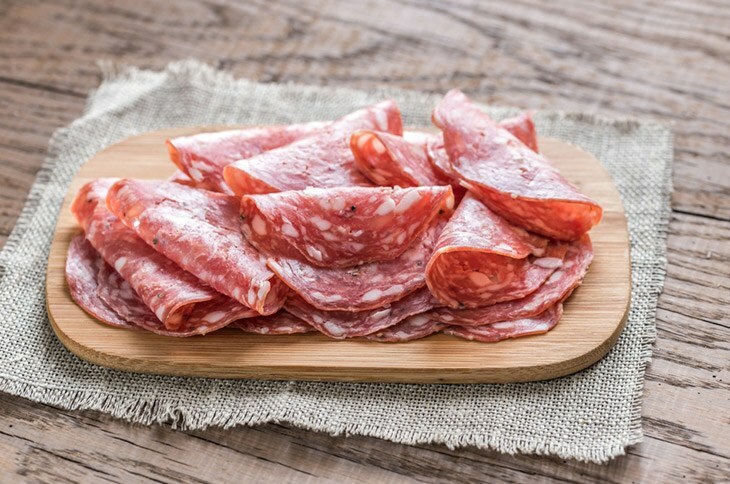 When the salami slices have frozen, you can separate the packages and place them in a larger freezing bag for additional protection and convenience. 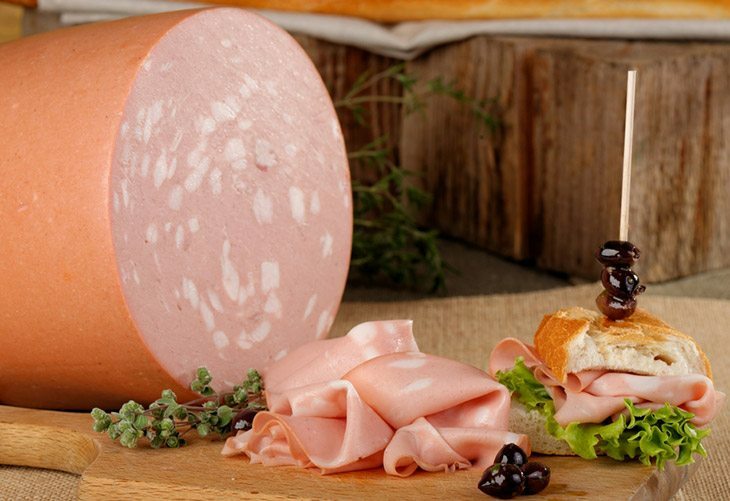 When you want to use the salami, thaw it in the fridge for about 12 hours. You can also use your palms to thaw the salami slices. You only need to place your palms over the meat. Remove the crust on top and cut it into small pieces and spread them on a ﻿baking sheet. Freeze the pieces for about 20 minutes to harden them. This will help them not to clump together. Label the freezer bag so that you cannot mistake the meat for something else. Use a spatula to detach the ham from the baking sheets. Put the pieces in the in the freezing bag and seal. Place the bag in the freezer nicely. Wrap the chicken breasts separately using a paper that is waxed and then use a foil to wrap it. If you wrap with the foil only, it will just stick to the chicken. This will make it had to defrost. (You can learn ho﻿﻿w to defrost shrimp). Keep them in one freezer bag and keep them. You can remove each of them when needed. You just use the freezer bags, not the ziplocks. They can do a better job of protecting the meat. The above are some of the lunch meats that we can freeze. Most of the lunch meats can be frozen easily without any problem. If you have a question or comment, feel free to share with us in the comments section. ​You can also learn how the baked beans can be frozen.